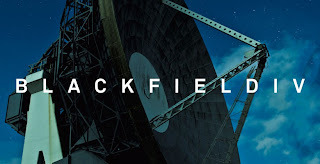 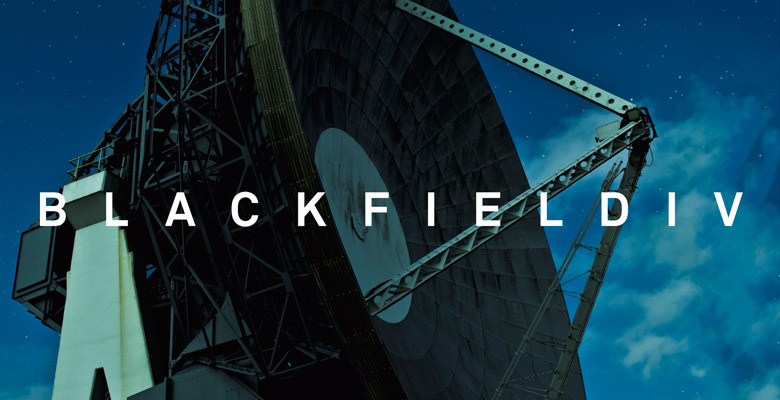 Blackfield was started by Aviv and Steven in 2001 and have previously released the critically acclaimed albums Blackfield (2004), Blackfield II (2007) and 2011’s Welcome To My DNA. Since Welcome To My DNA, Geffen’s profile has continued to rise and Aviv has worked with legendary producers Tony Visconti and Trevor Horn, played live with U2 and Placebo, and has been a judge on the Israeli TV show, The Voice. 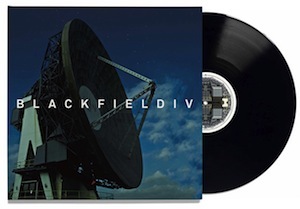 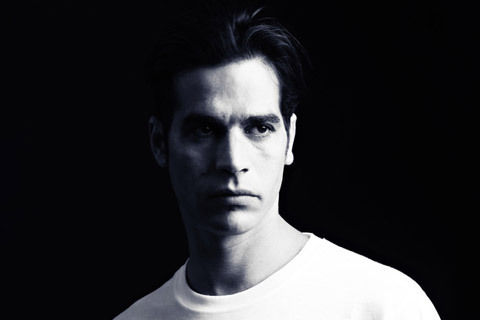 Aviv contributed the writing and vocals on Blackfield IV, with Steven Wilson - who also mixed the album into stereo and 5.1 surround sound - adding guitar and vocal parts. 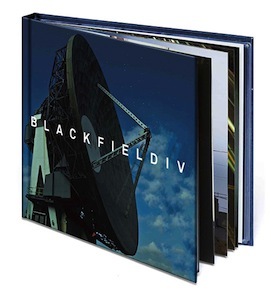 This limited 2 disc digi-book edition includes a DVD-AV featuring the surround mix presented in MLP Lossless & DTS 9624 and a 24-bit stereo mix presented in MLP Lossless & LPCM.